We should all be thanking the Western trend this summer, because it’s made so many extra details that are usually reserved for strictly off-duty occasions perfect for everyday, workwear and even eveningwear. Fringing was one of the biggest hits on the runway this season, meaning it has moved from a festival staple to a high fashion must-have. Start your fringe obsession (we promise you’ll soon have one) with the Zerignola Fringed Biker Jacket by IRO. Nailing so many trends in one go (Western, leather, fringing) will show you’re in the know. There’s a denim revolution happening this summer and there are so many more options to try beyond your trusty skinnies. 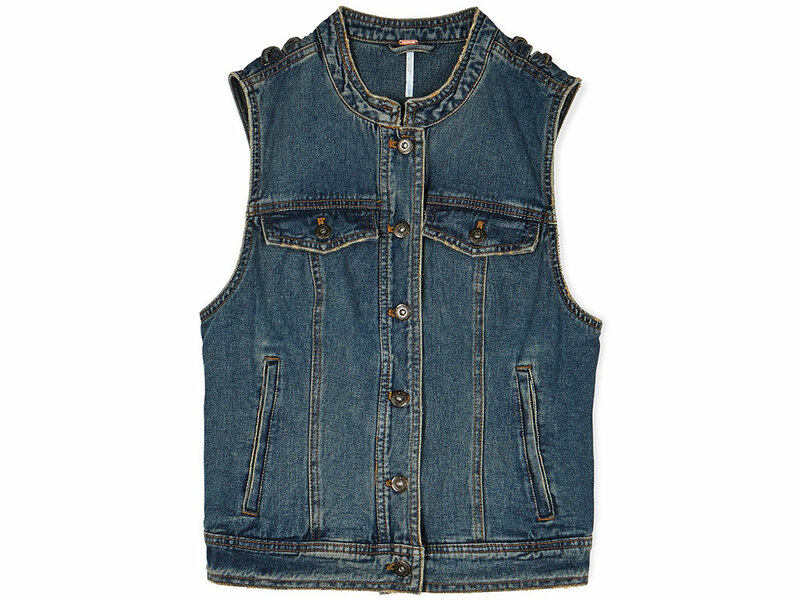 Give your wardrobe a Western makeover with Free People’s Rugged Ripped Denim Lace Up Vest. Wear over everything from relaxed tees to pretty dresses. Looking for that perfect t-shirt to take your wardrobe from so-so to SS15? This Clay Hole Detail T-Shirt by IRO is the perfect piece to fulfill your fashion needs. 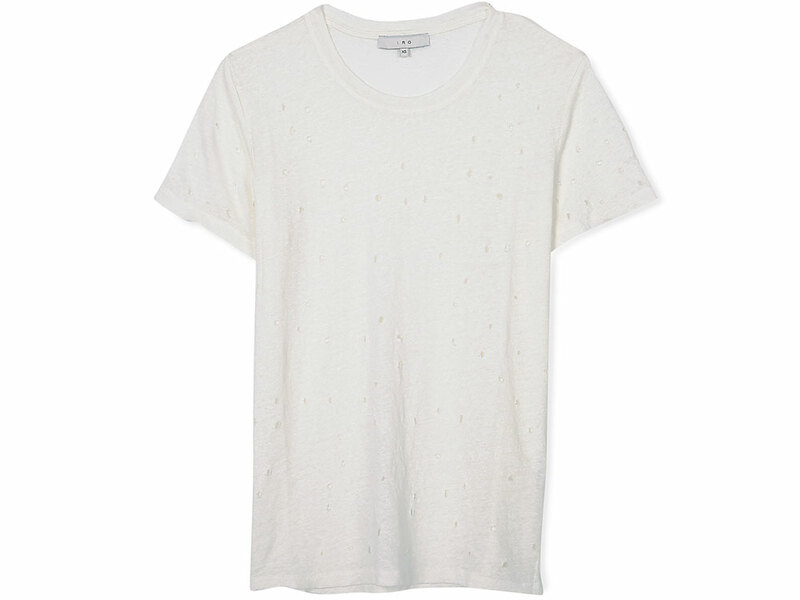 The hole embellishment gives it that Western edge that you classic white tee just won’t have. Want some plaid or tartan that will give your workwear that fashion finish? 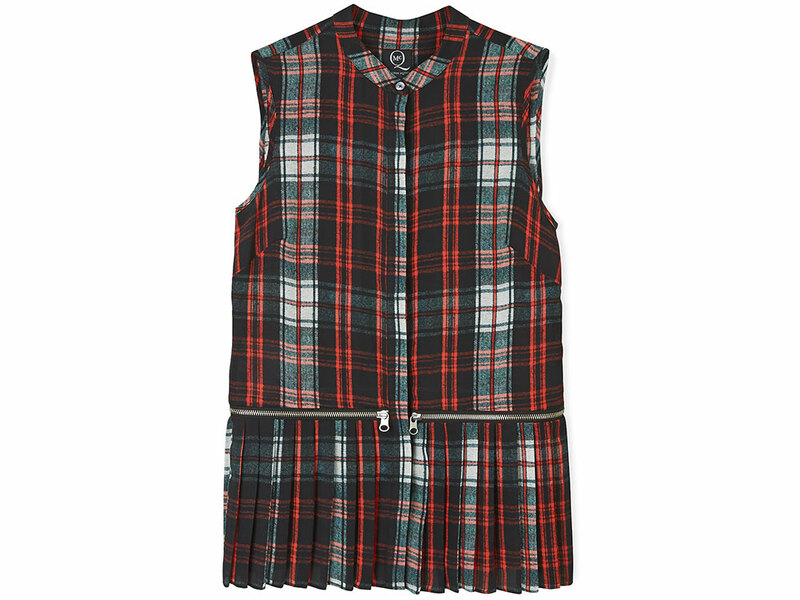 This Tartan Zip Pleat Shirt by McQ Alexander McQueen is for you. The peplum detail is totally feminine, but the zip detail gives this top that completely cool, Western edge.